The BBC is one of the UK’s most well-known and loved brands. With 95% of the UK using the BBC every week, we’re the highest reaching media provider in the UK, driven by the strength of our portfolio across TV, Radio and Online. 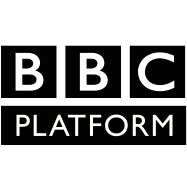 Our department, “Audience Platform,” is at the centre of the BBC’s aim to make the BBC Online personal, developing systems which enable our audience’s usage data to customise the experience of the BBC online, drive content recommendations, and other features which reflect the needs of each user. 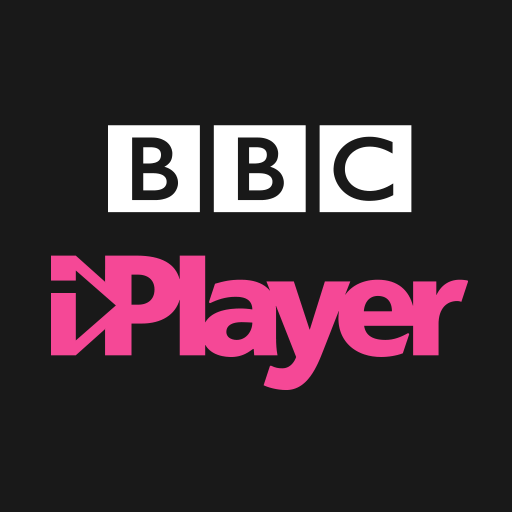 As a result, our Platform is used by all of the BBC’s major brands: iPlayer, BBC News, BBC Sport, Sounds, CBeebies, and more – which means that the majority of people in the UK benefit from our department’s software products and services. We’re looking for a lead engineer to create, provide leadership to, and drive change within the engineering community in Audience Platform, across 8-10 product development teams (approx. 70 engineers). You’ll be an experienced technology leader who understands the modern engineer’s mindset: from ways of working to test automation to technical architecture. 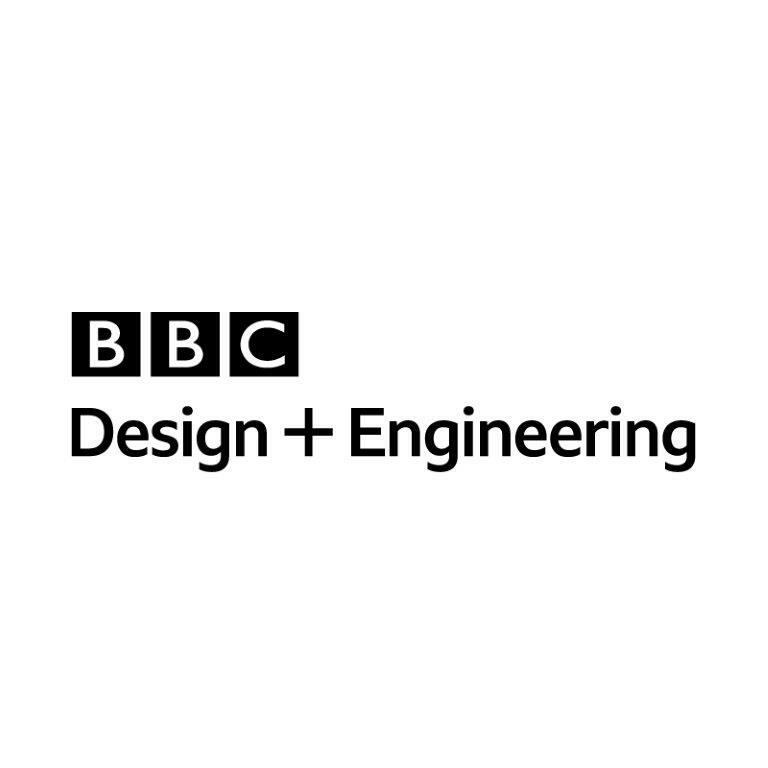 You’ll partner with both Engineering Team Leaders and Product Managers to drive our engineering community forward while creating a world-class platform on which the BBC Online can be personalised. Work with senior colleagues and stakeholders to ensure strategic plans reflect and account for the perspective of all our engineers, and the direction of the technical engineering community. Design and implement people-focused initiatives to develop, support, and challenge engineering staff and teams – especially those that reduce staff turnover. Lead the design and implementation of consistent engineering and software delivery practices, adoption of tools and technologies, within and across teams. This role might be perfect for you if you’ve been an engineer and a manager of engineers, but you’re looking for a change in your next role. You’d be working with teams, but not directly managing them. Or, you’re seeking a flexible role – or part-time option – or to work across different locations. If any of the below (but not all!) sounds like you, then we’d like to hear from you! You’re creative and curious and motivated by leading change and helping those around you to improve. You enjoy team working and thrive on collaboration. You’re a great communicator, and you use a range of techniques to influence others and cultivate relationships with diverse colleagues and stakeholders. You’re self-aware, and you know how to play to your strengths. You have experience of directly managing engineering staff. You know how to inspire others to work together to achieve shared objectives. You delegate well, drawing on the strengths of others. You’ve been an engineer yourself, with hands-on experience of different technologies. You’ve been around teams delivering modern, cloud-hosted multi-tiered and high-volume products and systems. You’re generous with your time and experience, willing to share it with others; you’re a trusted mentor and motivated by helping others to develop.